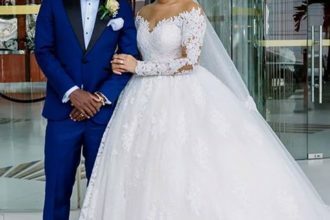 Nigerian striker Emmanuel Emenike has wedded former beauty queen Iheoma Nnadi today. 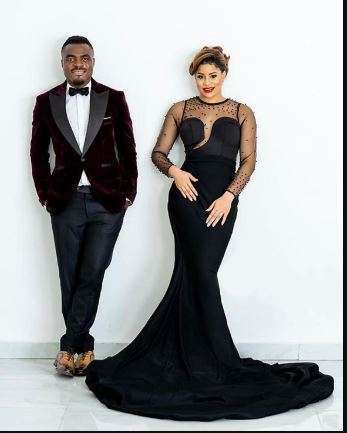 Emenike and Iheoma have a daughter together. She was born in the United Kingdom in 2017. 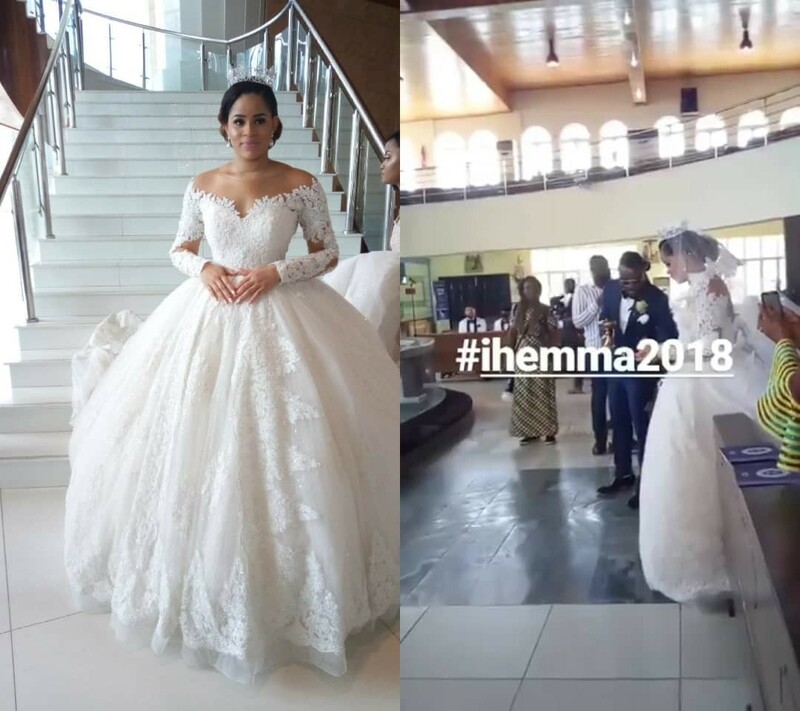 The couple tied the knot at the Divine Mercy Catholic church, Lekki Lagos. Some of his past teammates, such as Jay Jay Okocha, as well as top celebrity musicians and Nollywood personalities graced the occasion. 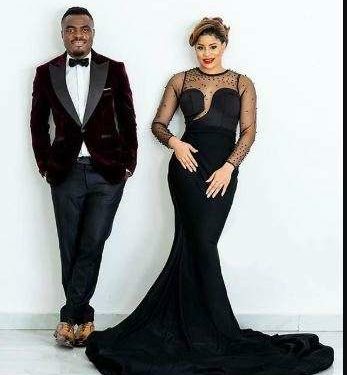 Emenike has played for several top sides across Europe and played an important role as the Super Eagles won the 2013 African Nations Cup (AFCON) where he finished top scorer. Iheoma was Miss Nigeria in 2014.